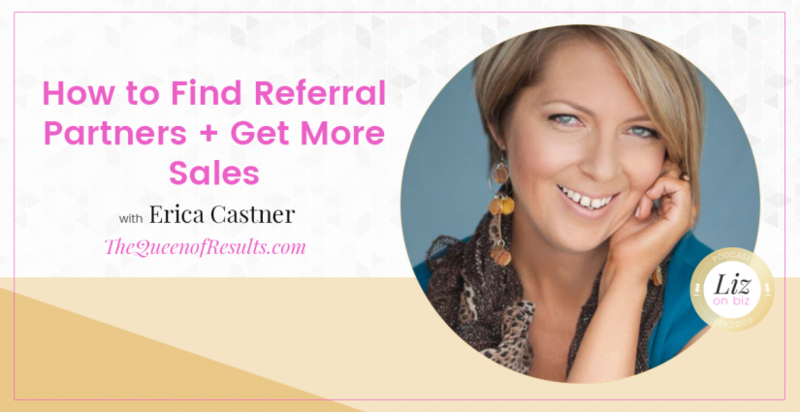 For over two decades, Erica Castner has helped business owners and service providers improve their “word of mouth” marketing strategies to find, connect and convert more of their ideal clients. In addition to working with small business owners, Erica has had the privilege of working with (and for) nationally recognized brands such as: Lancome Cosmetics, Victoria’s Secret, Dress for Success and the Miss America Organization, just to name a few. Her dream job (when she was 16) was to work behind the Clinique makeup counter. Stop being someone you’re not – ask questions! Be curious. 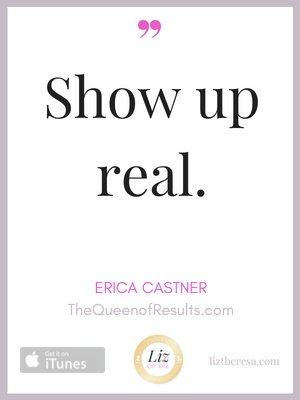 Stay and show up real. Finding out who are the people talking to your ideal clients.